Pass out the pink cigars – Amy Lynch’s hilarious new novel is here! 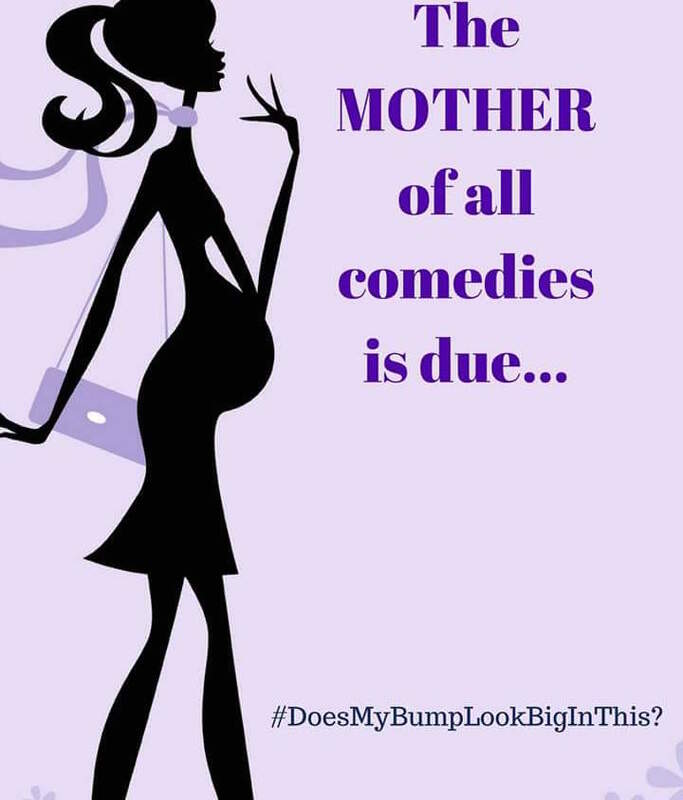 Fans of Amy’s first book, Bride Without a Groom, can catch up with newly-pregnant Becky in Does My Bump Look Big in This? as she copes with homicidal mood swings, snarky co-workers, and unstoppable food cravings. 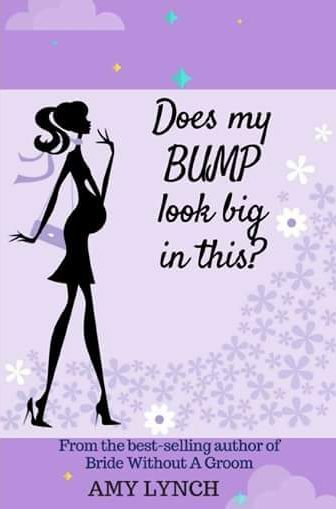 Read my 5-star review of Does My Bump Look Big in This? here – and then scurry off to grab your copy (ebook or paperback) today! Newlyweds Barry and Becky are just back from their tropical honeymoon. The tans are gorgeous, and it was five star luxury all the way. But there’s been a problem. Barry’s desperate for a baby, and Becky’s not quite so keen. Surrounded by pregnant friends and a mother who’s talking about the ticking of invisible biological clocks, Becky starts to feel the pressure. When a surprise pregnancy rocks the boat, Becky’s friends and family are rooting for her all the way. Will she navigate the choppy waters to motherhood? Will she survive antenatal classes? Can she avoid stretchmarks, indigestion and her dreaded boss? And most importantly of all… does her bump look big in this? 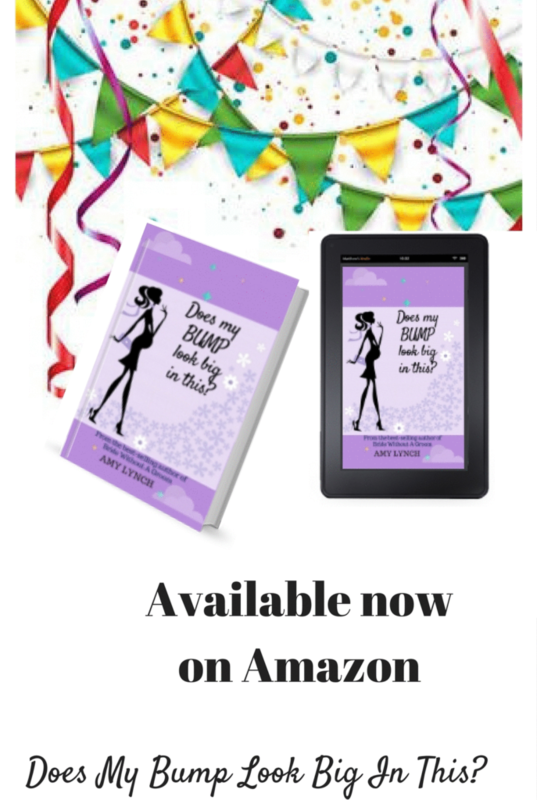 Find Amy’s fabulous newest novel on Amazon UK and Amazon US! Amy Lynch is an author of women’s commercial fiction. Her debut novel ‘Bride Without a Groom’ is out now, and her second novel ‘Does My Bump Look Big in This?’ will follow shortly. She lives in Wicklow with her hubby, two children & two big dogs! Find Amy on Facebook and Twitter and on her website. 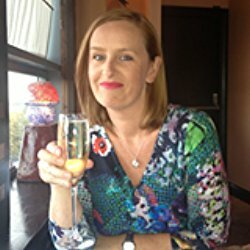 This entry was posted in Amy Lynch, chick lit, Comedy, Irish romantic comedy, pregnancy, Romance, Romantic Comedy and tagged chick lit, comedy, Romance, romantic comedy on December 2, 2016 by Katieoliver.